Oh, the Coliseum. As a baseball fan who lived in the Bay Area for 5+ years, I spent a many a afternoons/nights at this wonderful bowl of concrete. Living in San Francisco, smack dab in the middle of the Giants mini dynasty of World Series titles, many Bay Area natives would raise their noses, lift their pinkies, and question why I would go to so many Oakland Athletics games. 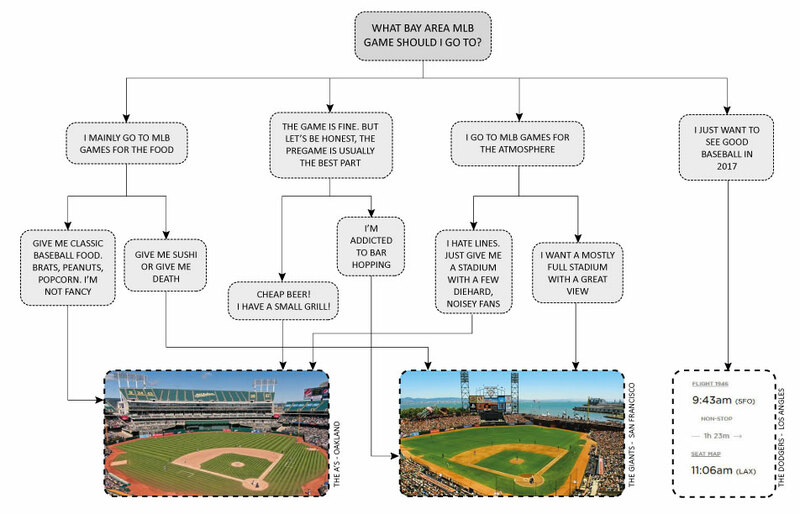 With such a beautiful stadium (AT&T Park) and wonderful team next door, why bother? Yes, AT&T Park is probably the best ballpark in baseball. And yes, the Giants are were the class of MLB franchises. All I can say as a fairly diehard baseball fan is: it’s just different. AT&T Park has beautiful views, fun pregame bars, and plenty of food options. The Coliseum has $6 tickets, tailgating, and a more classic baseball experience and food platter. Here is where I can answer two questions at once. I was asked what my least favorite stadium was in the country. That was O.Co Coliseum and it isn’t even close. Upon entering the concourse a frown was plastered across my face and I was immediately put in a bad mood. The concrete walls and distance from the actual field are not a great atmosphere to enjoy baseball. That all changed when the game began. The atmosphere in the park emanating from the stands put a smile on my face so big that I just smiled again at the memory. The best fans in baseball reside in the stands of O.Co Coliseum. I went to two games there, the A’s won one, and lost one. I honestly could not tell you which game they won and which game they lost. Normally, fans sit on their hands until the loudspeaker instructs them to “Makes some noise” or “Everybody clap your hands”. Not in Oakland. Every chant I heard was organically started in one section and then grew throughout the rest of the stadium. The second the city of Oakland builds that fan base a 38,000 seat stadium, the Athletics will win a World Series. It will be the scariest place in the world for visiting teams to come and play. As little as two years ago, I had two simple rules for eating at the Coliseum: 1. Get a Saag’s sausage 2. Get a churro. However, to my horror and dismay, I returned this year to find that the the Coliseum inexplicably GOT RID OF SAAGS SAUSAGES!?!? Replacing it, is something called Evergood. It was fine, but just not the same. Evergood Gourmet Sausage – Section 118: As I washed away my tears of not having a Saag’s dog, I tried this one. If you have to have a dog, give it a shot. Premium Draft: 16 ounces for $10. $0.63 per ounce. Domestic Draft: 16 ounces for $8. $0.50 per ounce.